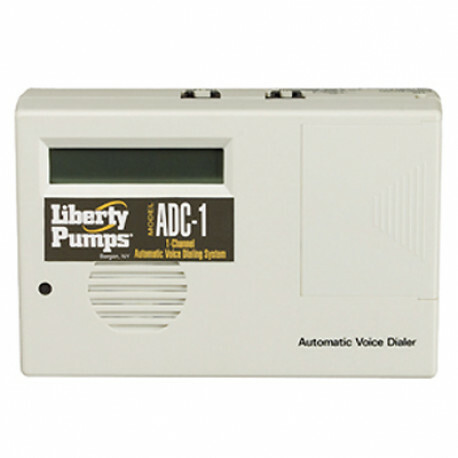 The Liberty ADC-1 is an auto dialer control for use on alarms with auxiliary contacts. This Liberty Part can sequentially dial up to 4 telephone numbers and deliver a 16 second message, which you a customer can record. The Liberty ADC-1 also has a 9V back-up battery pack.